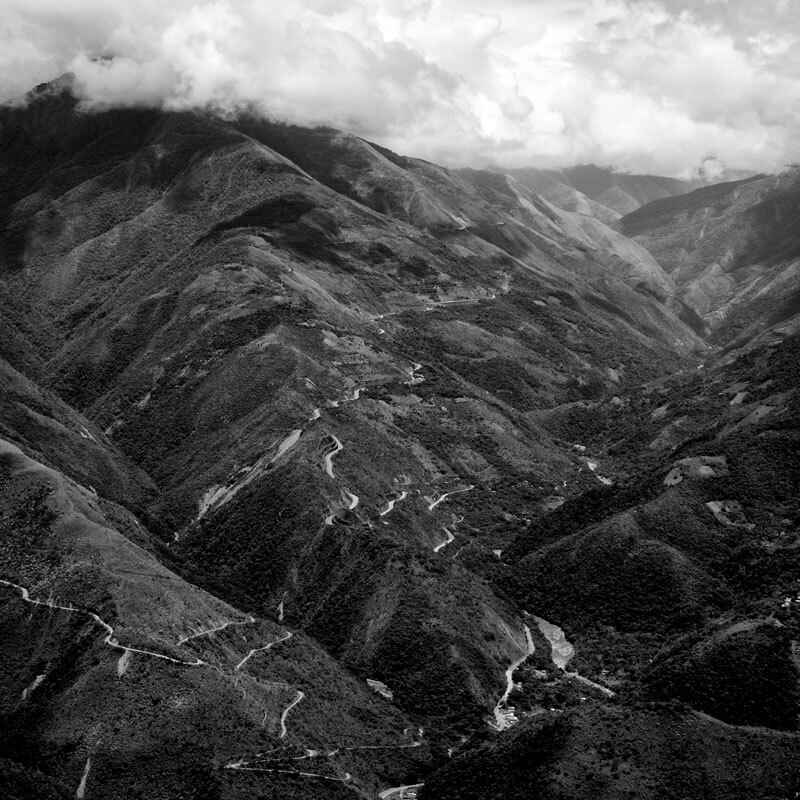 “In the mountains you’re always a little closer to death than in the plains: a little closer to heaven and therefore in more danger of falling into the abyss.” – Alan Castro, Bolivian Novelist. 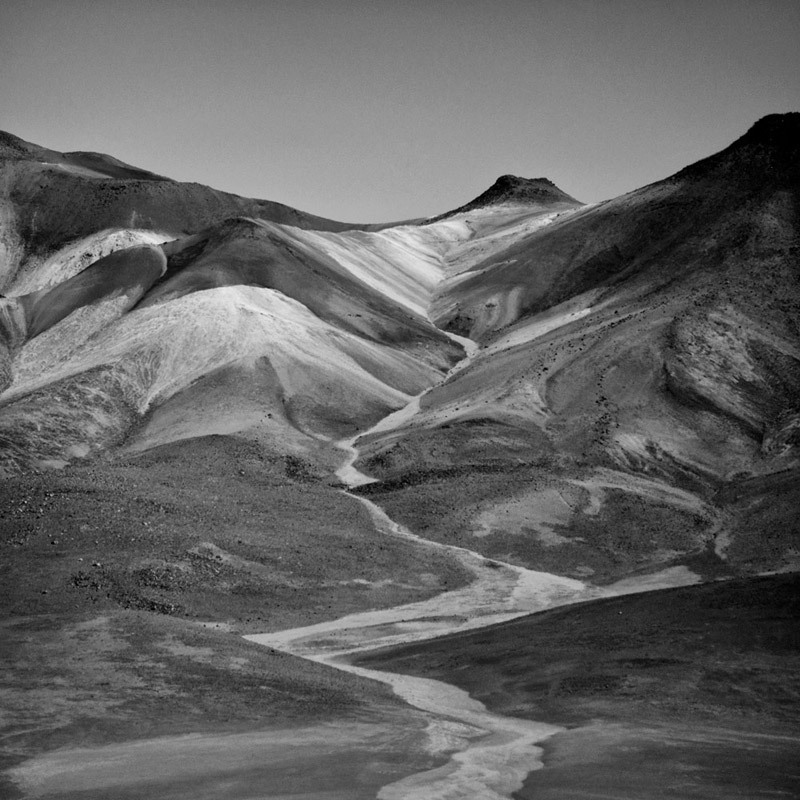 Throughout history Bolivia’s mountains have been personified as Gods in literature. There are dozens of versions of each narrative, making it almost impossible to pinpoint the first. 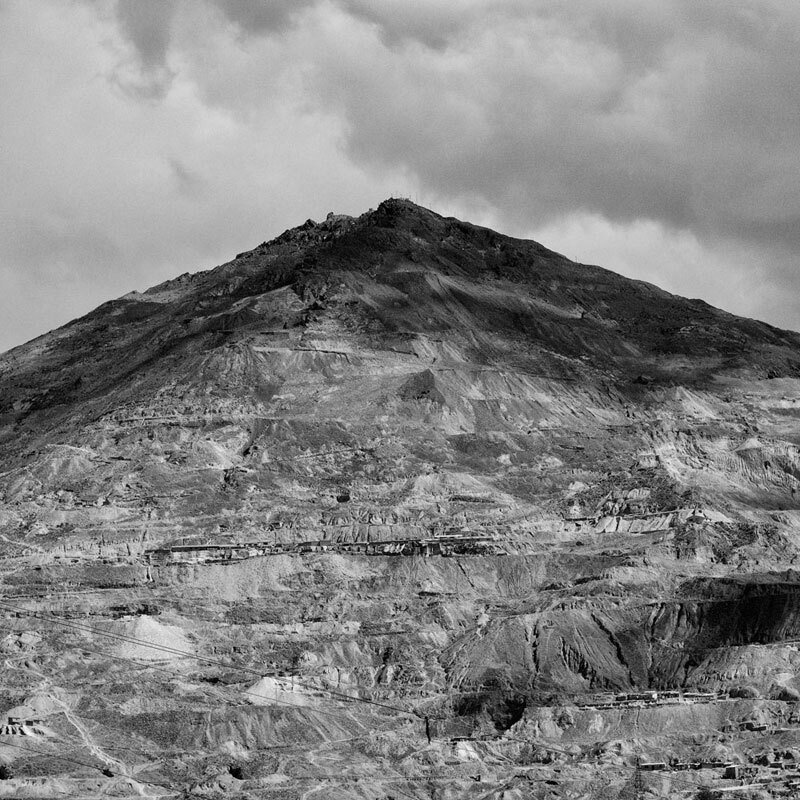 The majority of the tales though tell the story of the mountains engaging in battle. 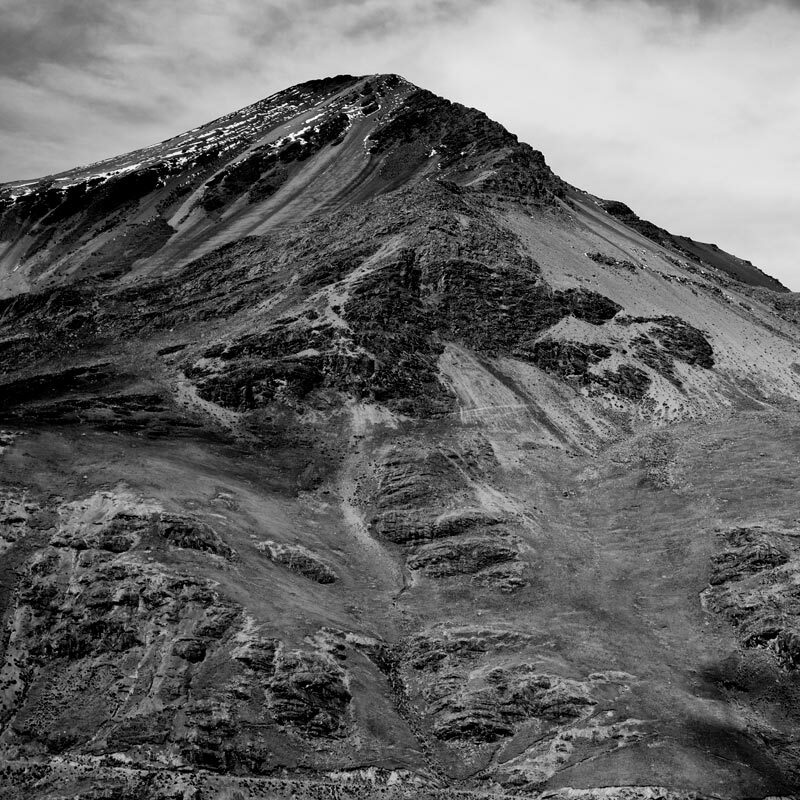 Human traits such as jealousy, arrogance and rebelliousness are used to describe and often justify the behaviour of the mountains whilst the relationships between each are familial. 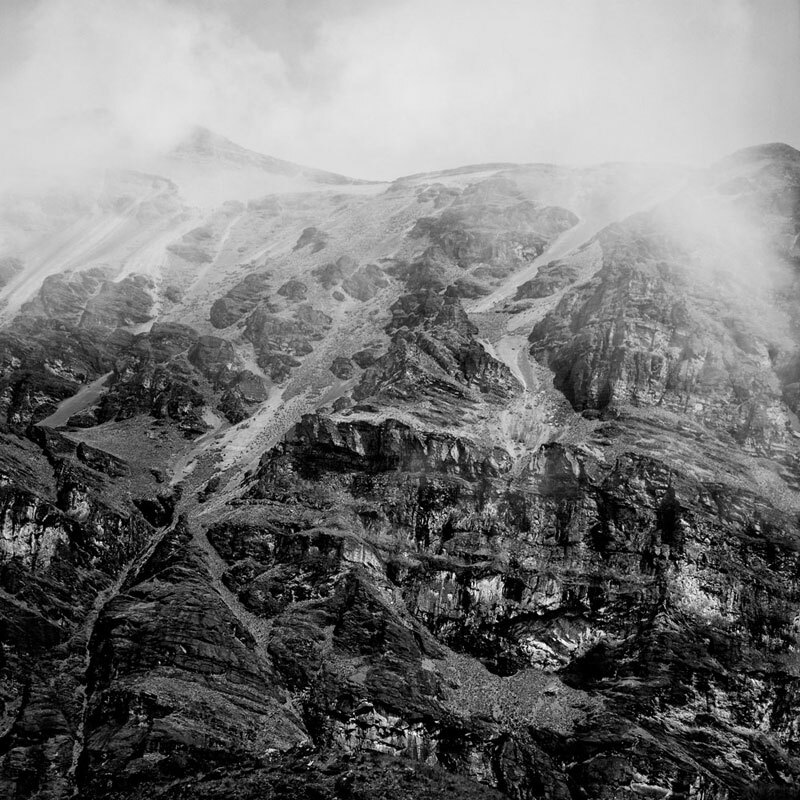 One of the most infamous tales in Bolivian mountain folklore is the feud between brothers Mururata and Illimani, mountains that surround the city of La Paz. It is said that the young and aggressive Mururata envied the majesty of Illimani and despite the eldest’s attempts to reason with his younger brother, Murarata’s hatred and jealousy continued to grow. Having witnessed the arguments between his sons, the creation God Wiracocha, took action in favour of his preferred son and presented Illimani with a sling to protect himself from his younger brother. At dawn the following day, as the duel between the two siblings was about to begin, Illimani used the sling to behead his brother and bring the feud to an end. 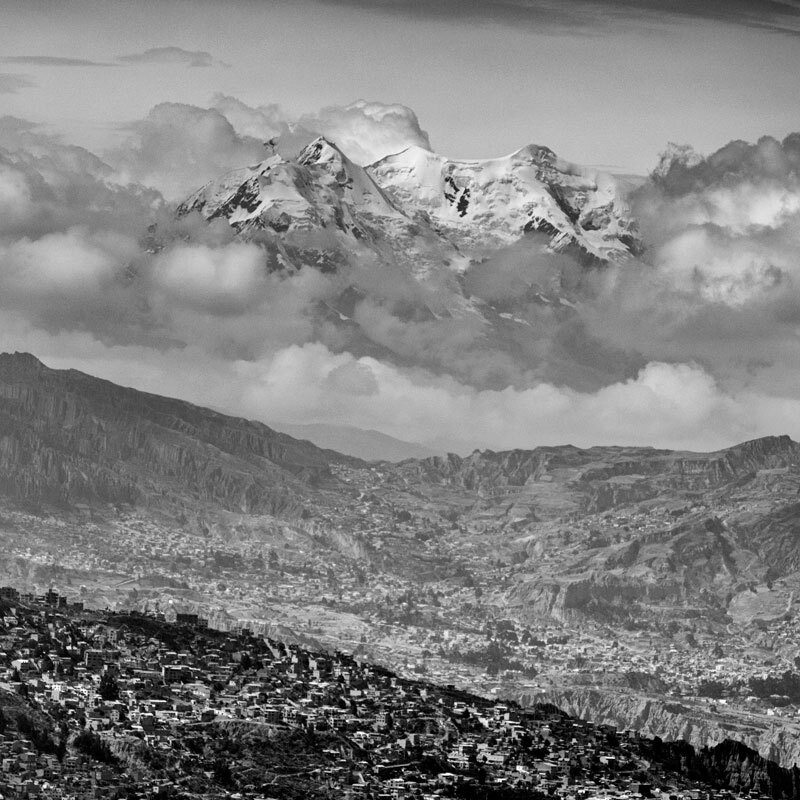 Perhaps this explains why Illimani is considered to be the guardian of La Paz. 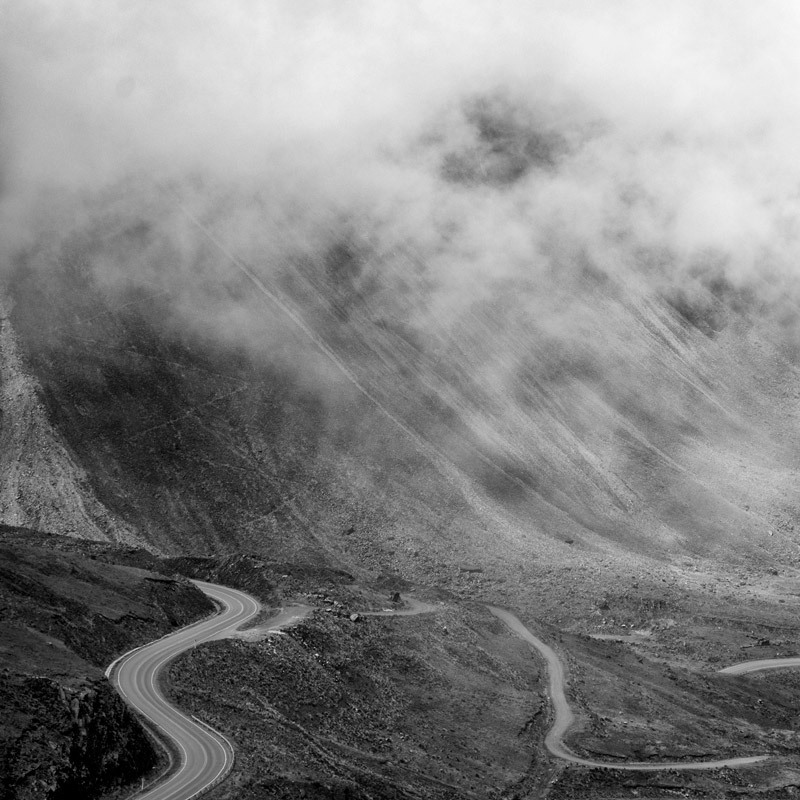 When in the shadow of many of Bolivia’s peaks, it is clear that each mountain possesses a unique personality, a face, an unmistakeable spiritual presence.